Start your Round Up weekend off right at the Welcome BBQ sponsored by the Meatheads, Thunderbolts and Kontinentals car clubs - held from Noon to 4pm at Old Beyersville Hall, at FM 619 & CR 448 - Southeast of Taylor, Texas. Enjoy a nice cruise out to some great food, music and local hospitality. Starts at 7:30am in Austin and cruises on to see lots of cool local garages and projects - Details to be announced! $15 general admission wristbands on sale to the public, good for admission all weekend - kids under 12 are FREE. The car show kicks off at the Expo Center! Pre-registered attendees can pickup their registration packets all day at the front gate. Round Up swap meet begins and all vending areas are open. 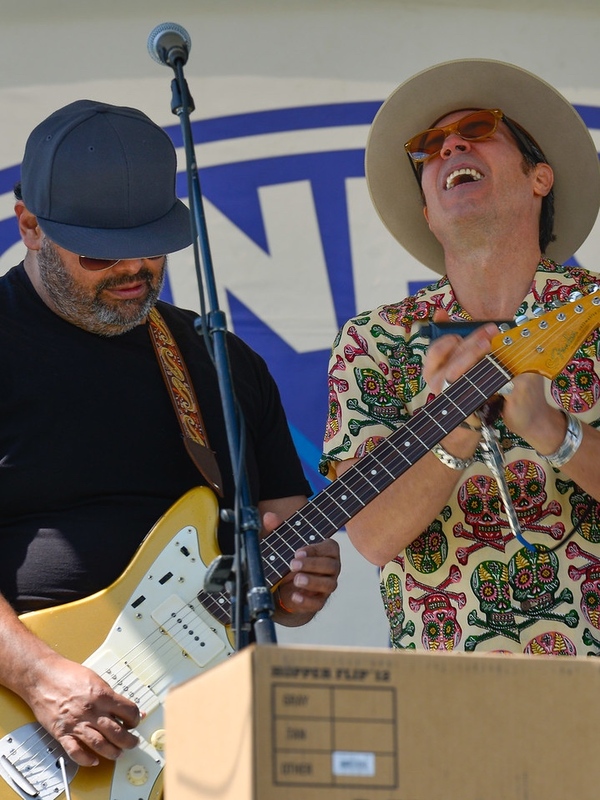 Live music schedule will be announced in 2020! The car show keeps rolling at the Expo Center! Any pre-registered attendees who haven't picked up their registration, can pickup their packets at the entrance to the show parking. Round Up swap meet begins and all vending areas are open. 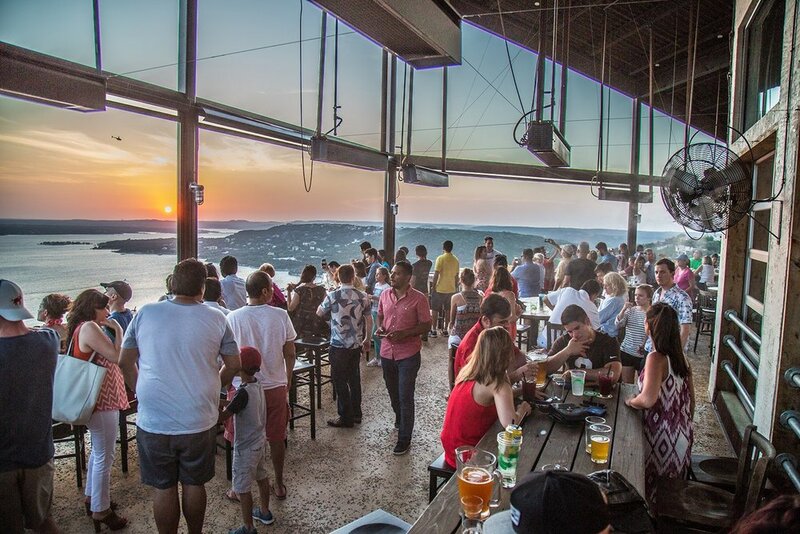 Take a scenic hill country drive up to Oasis Texas Brewing Company (6612 Comanche Trail) enjoy some craft beers and food with a view high above Lake Travis that can’t be beat. 10am - 3pm. Plenty of free parking available.